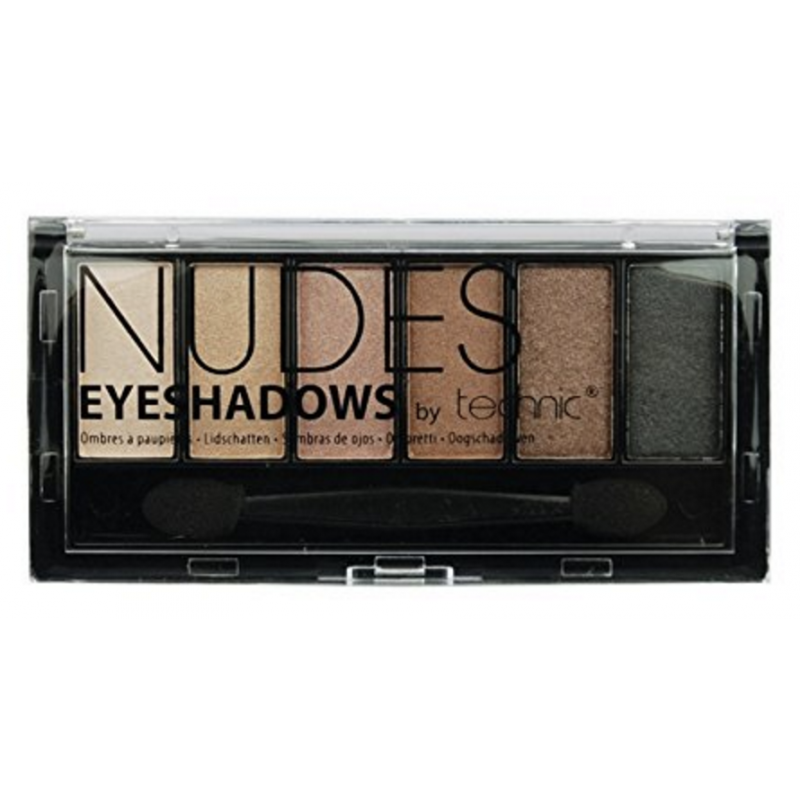 Craft stunning looks with this Technic 6 Shade Eyeshadow Palette in Nudes. The palette contains 6 beautiful, soft nudes with a hint of shimmer. The shades look gorgeous on their own, but have been paired to perfection, so can also be exquisitely combined however you wish. The powder eyeshadows are highly pigmented and long lasting, so you can create dazzling looks that will last all night. Also included is a duo sponge applicator. Technic 6 Shade Eyeshadow Palette Nudes is suitable for vegetarians and vegans.